Based in Montgomery, Alabama, Automatic Food Services is a family owned and operated vending company offering everything you’d expect from the largest Canteen franchise in the state. We are the number one vending choice in Montgomery. 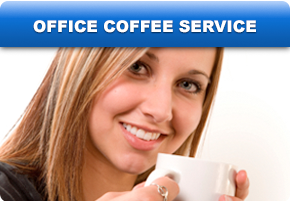 From vending machines offering snacks, food, soda and other beverages to our comprehensive office coffee service, we have the resources of a large company, but the down-home integrity and customer service you’d expect from a Montgomery-based small organization. 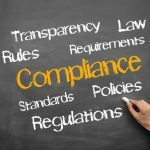 Our number one priority is providing top quality Vending/Micro Market and Office Refreshment service, whether we’re servicing clients in our home town of Montgomery or surrounding cities, such as Alexander City, Ashland, Auburn, Clanton, Greenville, Opelika, Phoenix City, Selma, Sylacauga, Tallassee and Tuskegee. 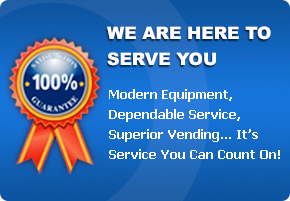 We service them all with quality brand-name products, state-of-the-art vending equipment and fast, 24/7 support. 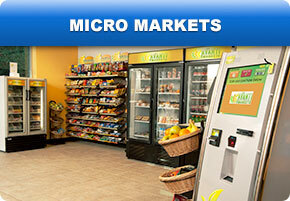 Advanced vending equipment including such features as debit/credit card readers and low-energy consuming LED lighting. 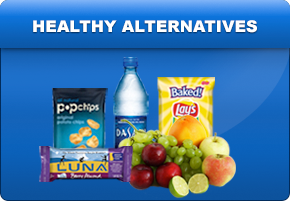 Beyond traditional vending fare, we also offer a wide variety of healthy selections. We’ll customize the selection to fit your unique tastes. For more information on the 24/7 services Automatic Food Service offers or to schedule a free no- obligation consultation call us at (334) 264.7336 or email us at info@automaticfoodservice.com.